There is a wide array of places to visit in Colombia, from million-plus person cities to tranquil pueblos, and deserted beaches. While everyone will have a different opinion, this is mine based on 18 months of living in Medellin, and traveling around Colombia. The old, walled city center in Cartagena is a UNESCO World Heritage Site, and tops most traveler's lists for places to visit in Colombia. Truly a “must see”, walking through old Cartagena both day and night is like taking a walk back in time. Nearby beaches allow travelers to enjoy time in the surf, watersports such as scuba diving, or to simply relax and work on their tans. The former home of Pablo Escobar, Medellin rose to prominence for all the wrong reasons in the 1980's. In the 21st century, thanks to a much improved security situation, the city is thriving, and travelers are once again discovering the natural beauty and laid back lifestyle of the paisas. 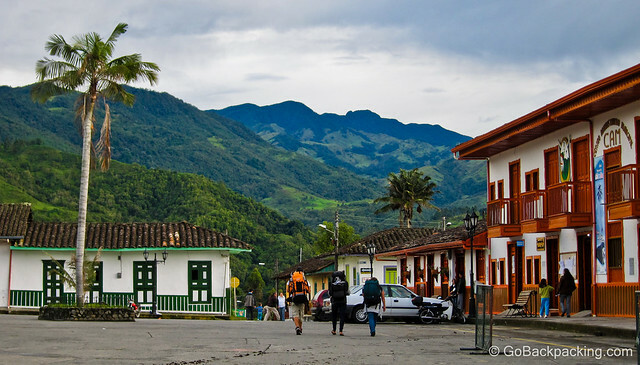 A top contender for best-preserved pueblo in Colombia, Salento is the perfect place from which to explore Colombia's Eje Cafetero (coffee region). Hiking and horseback riding through nearby Valle de Cocora, as well as coffee plantation tours are a must when visiting. 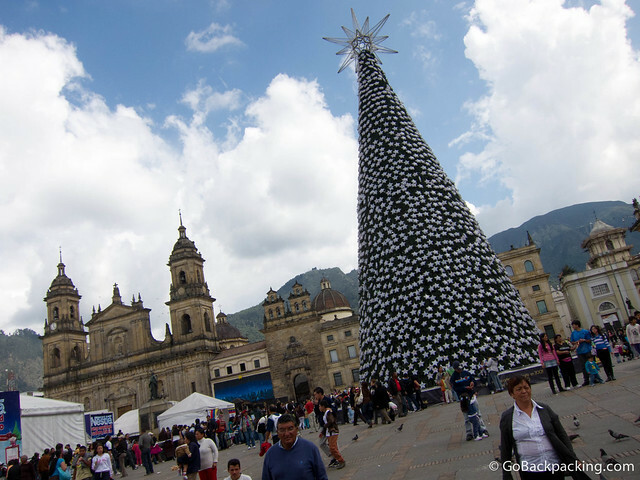 Colombia's sprawling capital features the historic La Candelaria district, the country's best (and biggest) gold museum, a cable car to the top of Montserrat mountain for city views, and a unique Salt Cathedral. You'll find the greatest variety of restaurants and cuisines here, and plenty of nightlife options for the party people. For salsa dancing, Cali is one of the best places to visit in Colombia. Known as the salsa dancing capital of Colombia, and by many the world, Cali features the best dance academies in the country, and options for salsa dancing every night of the week. 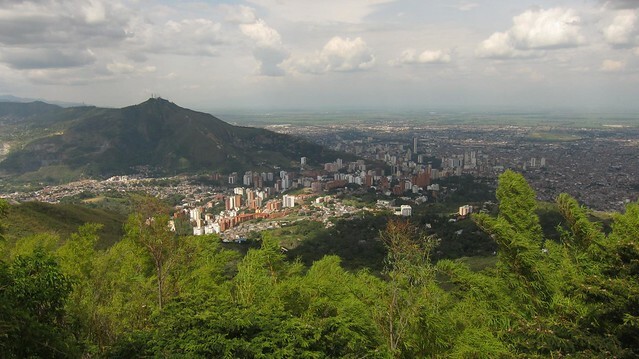 Cali also has Colombia's best zoo, a happening restaurant and food scene, as well as some of the country's best overall nightlife. 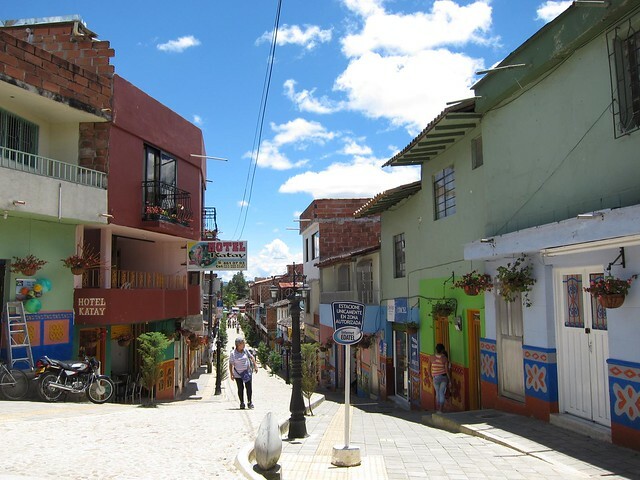 The pueblo of Guatape is a few hours outside of Medellin by bus. There are countless pueblos dotting the Colombian countryside, and many of them are fine places to visit for a dose of country life. Horses will often be seen trotting around, and city dwelling Colombians love to escape to their favorite pueblos on the weekends. 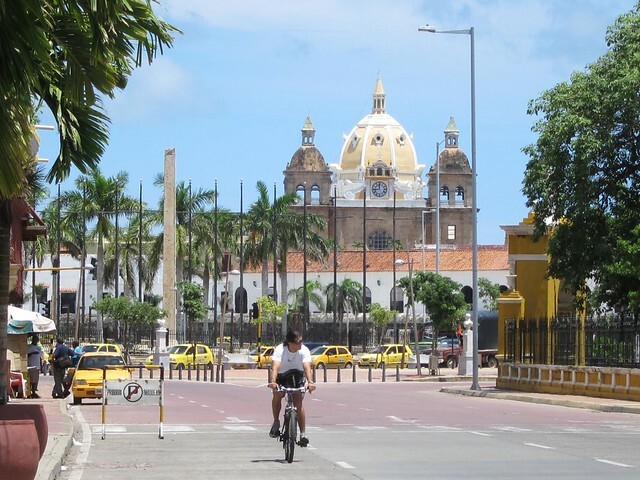 Santa Marta is situated on the eastern side of Colombia's Caribbean Coast, and is the perfect jumping off point for travelers planning to visit the sleepy fishing village of Taganga, or venture further to the undeveloped beaches of Parque Tayrona.